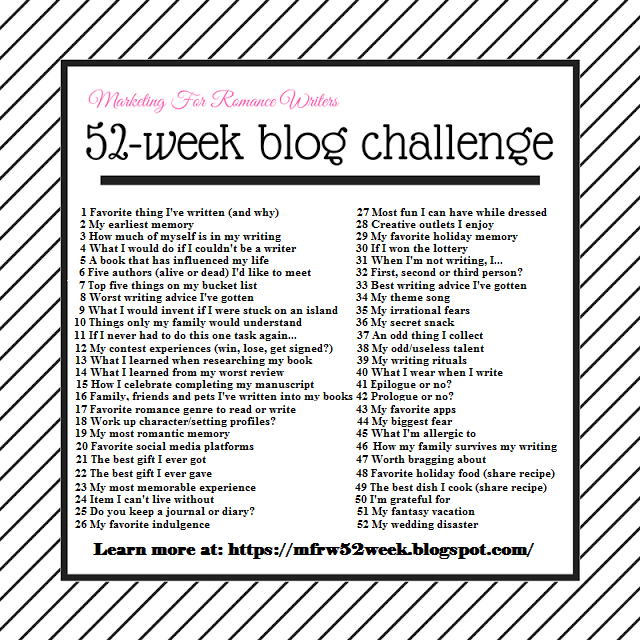 It’s time for another #MFRWAuthor blog post for my 52 week blogging challenge. But before we get to the prompt, Fox is competing in the Pinewood Derby this weekend. If you know anything about Cub Scouts, you know this is one of the biggest events of the year. He and his grandfather have worked so hard on their car, named Oaky II. Please keep your fingers crossed and send pixie dust our way tomorrow. 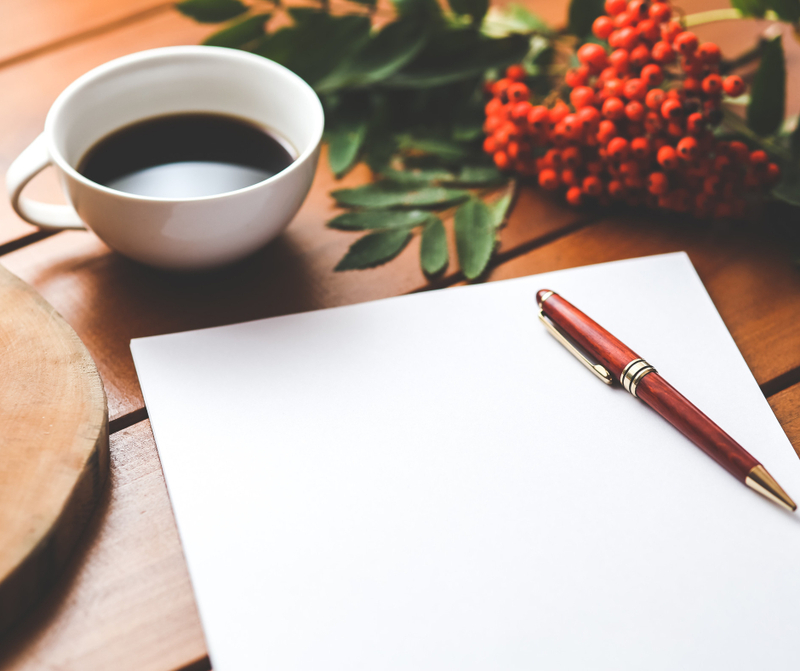 Today’s prompt is what would I do if I couldn’t be a writer. 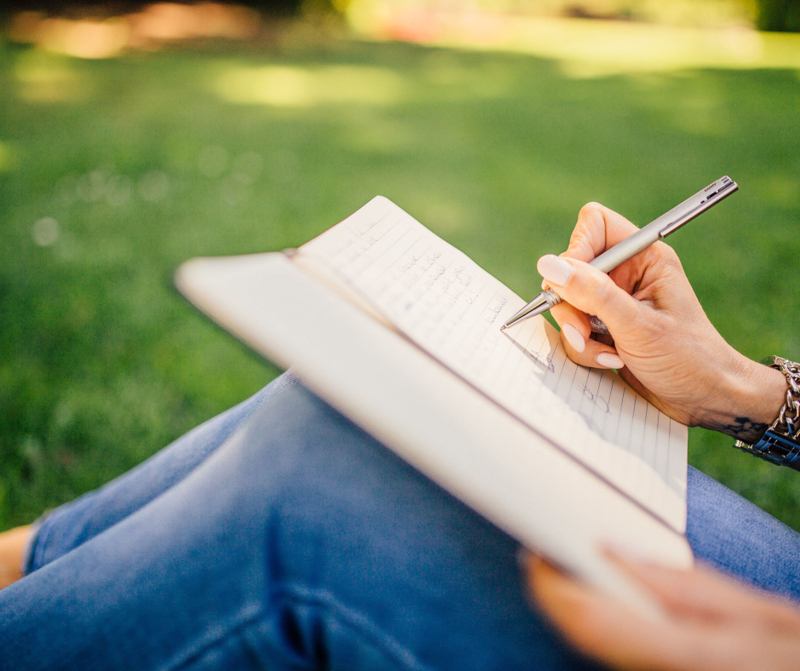 This is actually incredibly hard to imagine as writing has been such a huge part of my life since I was very young. I can’t remember a time before I could read. My mother read to me from an early age. Story was always a huge part of my life. I suppose I could be doing something “writing adjacent” but I’d be spectacularly ill-suited for any of them. I’d be a dreadful teacher and an even worse editor. I can’t really see myself working in a collaborative or visual medium such as film or stage. But, I think my answer would be to be a lawyer, which I am already, so it’s rather a boring answer. But, other than an author, it’s the only career I ever really considered. So, there you are.